Actor Robert Downey Jr is keeping is fans entertained on Twitter as they wait for the upcoming Avengers: Endgame, reports IANS. 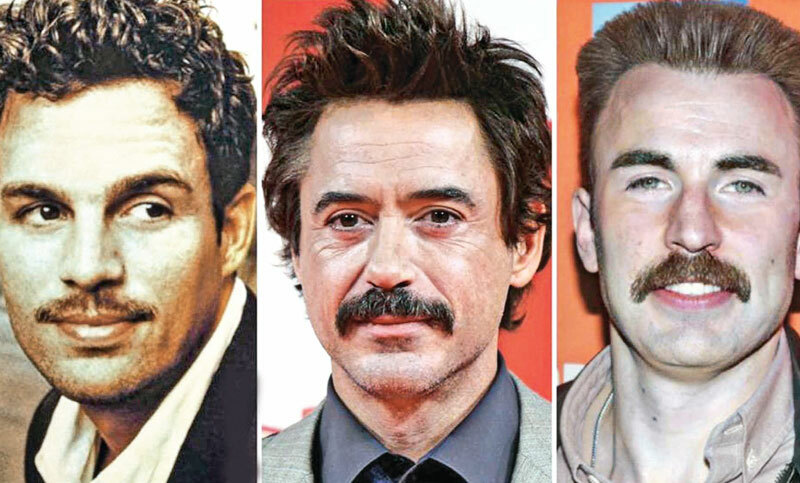 On Wednesday, he shared a collage of his picture with co-stars Chris Evans and Mark Ruffalo’s, and all three of them are seen sporting moustaches. Excuse ME Paul Rudd isn’t om twitter to be able to enter this competition but I think we can all agree HE supports the best mustaches around here!